Ana Arredondo was born in Saltillo, Coahuila, Mexico and currently resides in Prosper, Texas with her family. She loves listening to music and spending as much time with her friends and family as possible. 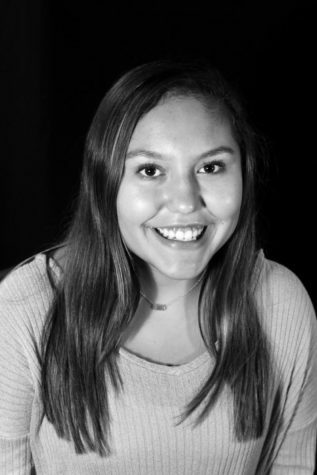 She is a part of the yearbook and newspaper staff on campus, and participates in the UIL Journalism team, where she has received awards in News, Feature, and Headline writing. Journalism is an important part of Ana's life as she believes every citizen should always be informed of their surroundings. The 2018-19 school year marks her first year on staff. She promises to always strive to improve so her fellow peers and community members are always up-to-date on issues regarding their community. Ana plans to major in journalism.